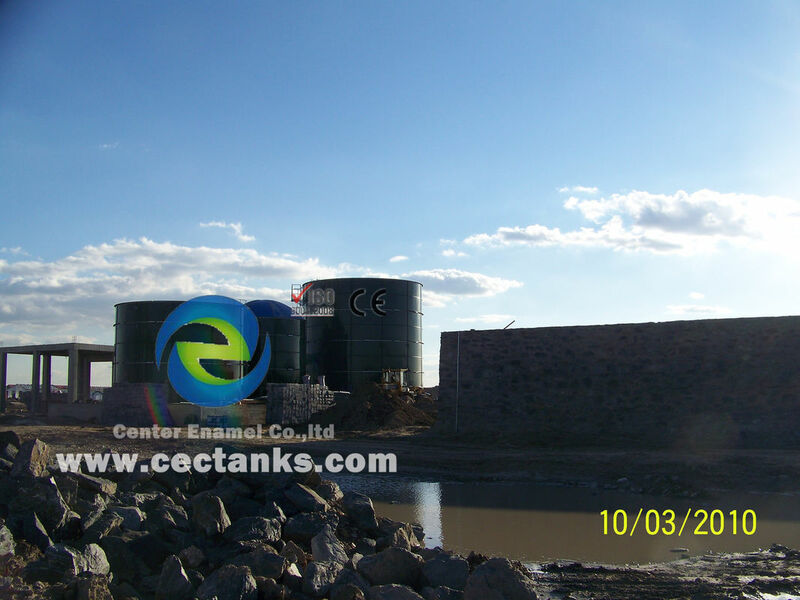 Center Enamel company is the leading manufacturer of glass fused to steel (enamel bolted) tank in China, we develop and produce it since 1989. 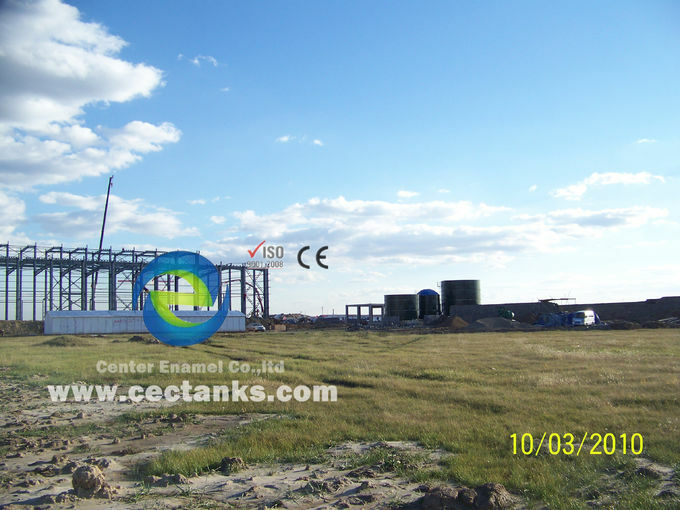 Our tank design meet or exceed to AWWA D103-09,OSHA,NFPA and EN ISO28765 international standards, and our production line has passed the ISO9001:2008 quality system. Unlike other suppliers, we produce the enamel frits by ourselves, and have more than 200 patents on enamel frit formulas. 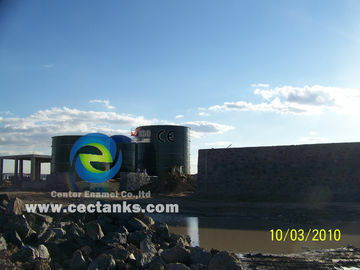 So we could take very good control on the quality and cost, which make our tank cost effective . In the meanwhile, we are not only apply it to our tank, but also supply to the world top 500 company “Midea” company. We installed thousands of glass fused to steel tank in many different countries, and win a good reputation among our customers. 4. Size : Tank size up to 18,000m3 , will be larger in the near future . 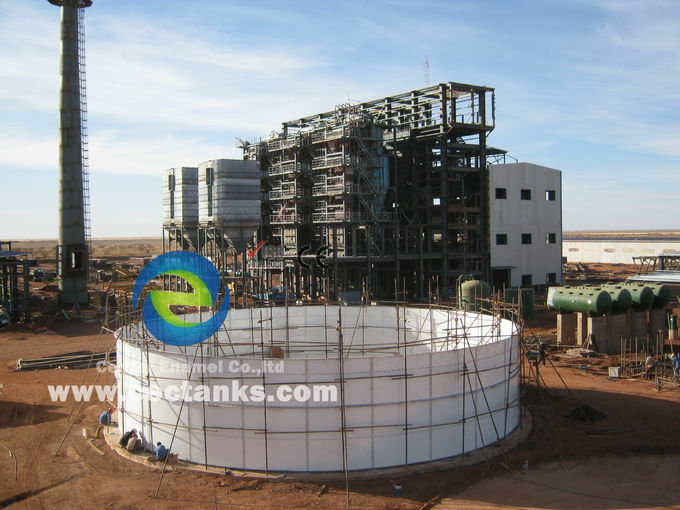 What are the application fields of the Glass fused to steel fire water storage tank? 1. 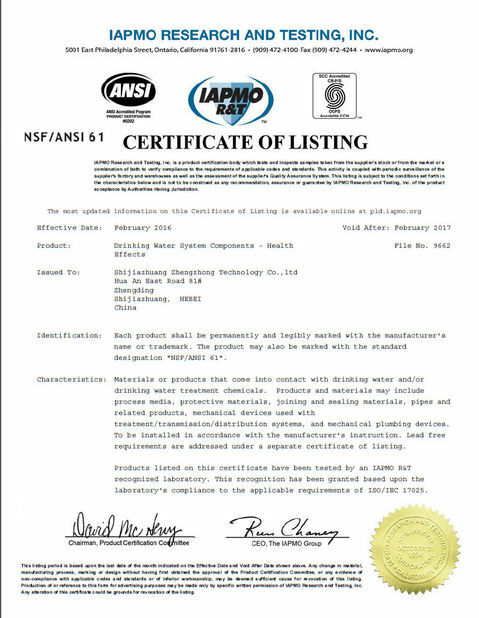 WATER: Drinking or Potable Water, Municipal Water Storage, Rural Water Districts, Subdivision Water Systems, Small Private Water Systems, Fire Protection - Fire Sprinkler Water, Waste Water, Process Water, Finish Water, Filtration, industrial effluent treatment, sewage treatment. 4. PETROLEUM PRODUCTS: Crude Oil Storage, Drilling Fluids, Mud, Waste water, Distillates, Fuel Oil, etc. 5. CHEMICALS: Carbon Black, Activated Carbon, Sodium Carbonate, Soda Ash, Fly Ash, Cement, Sodium Hydroxide, Urea Pellets, Sodium Nitrate, Coke, Glass, Potassium Carbonate. 2. 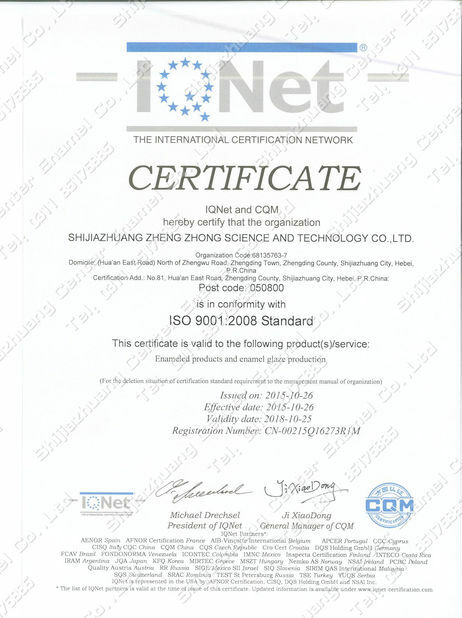 The QC control system is in accordance with the requirement of ISO9001. sliced electric microscope analysis .